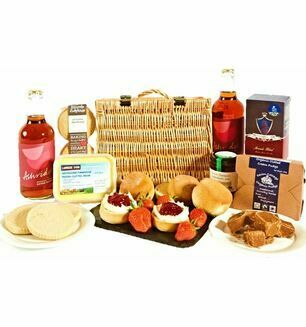 Straight from the heart of Devon, all of our Father’s Day hampers feature the best food and drink that this glorious county has to offer. 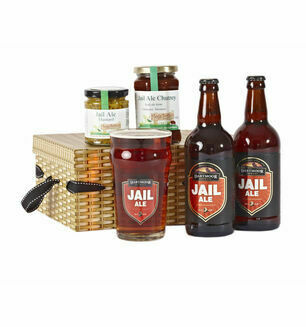 The perfect gift for Dad, our hampers only contain the finest produce that are sure to put a smile on his face. 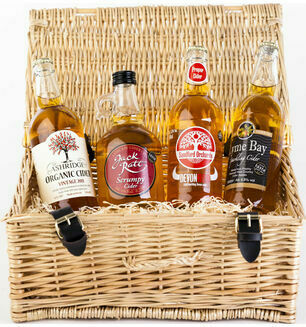 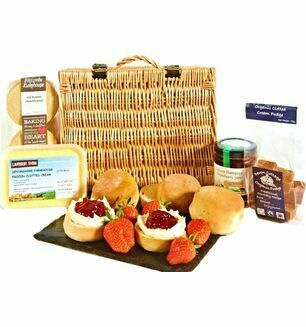 From real Devon cider, to cheese, beer, snacks, pasties and even a cream tea, our indulgent hampers are a real treat. 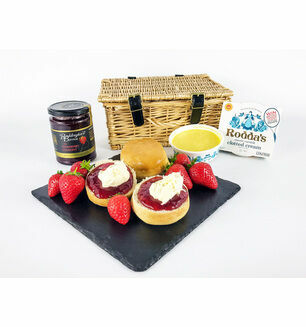 Presented in a beautiful container, these really are the perfect Father’s Day gift. 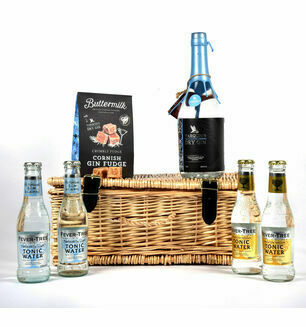 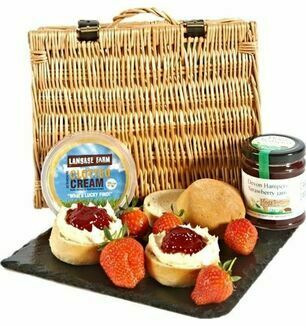 Order your hamper now, for delivery on a day of your choice. 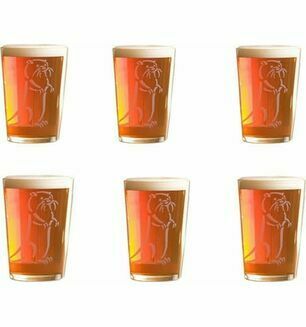 Simply enter the code FATHERSDAY at the checkout to receive 10% off your order.